Real Johnny on the left and Johnny Rock on the right. The price dépends on what you want. I’ve got my one man show which is popular for private functions or small venues. I turn up with the pa and the lights and I sing along to audio backing tracks. If you want something more elaborate, I’ve got my tribute band, myself and four other musicians. 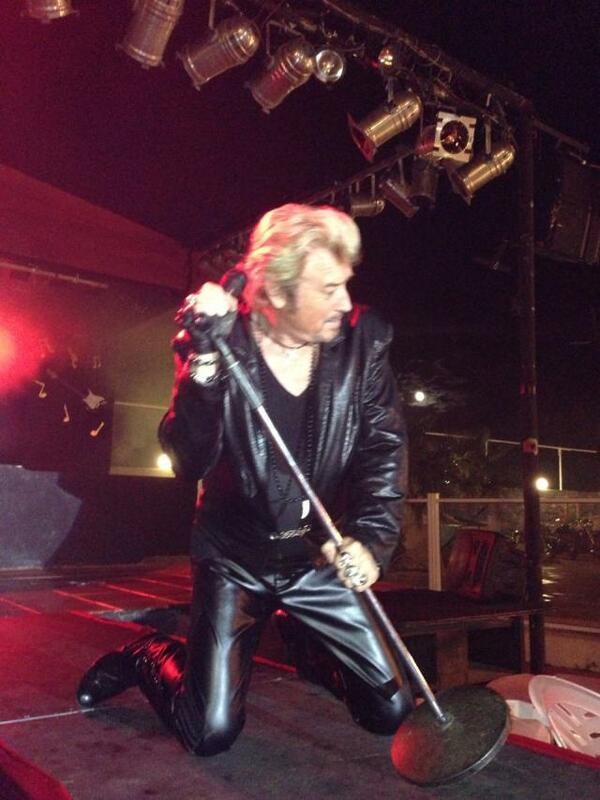 This is the sort of thing I might do in village halls or on campsites, Finally, I’ve got a full size Johnny Hallyday stage show with ten musicians and two backing singers, this is for large venues such as concert halls or stadiums. As well as the backing singers, the stage show also includes a full brass section. 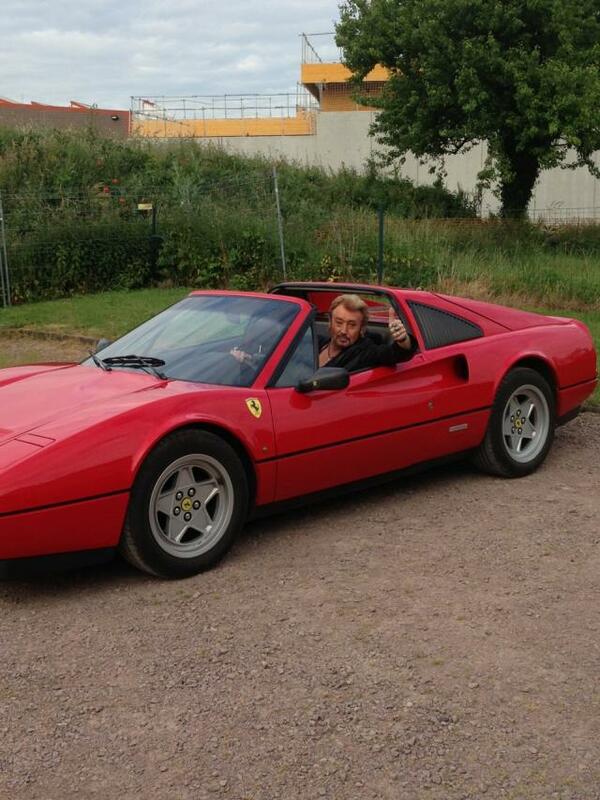 This is the sort of thing that Johnny Hallyday might have at the Stade de France. Like I said though, what you get dépends on what you can afford and it can be an expensive business, because obviously I have to pay my musicians, but also we all need fed and we need accommodation after the gig. If we play on campsites for example, we normally get a night’s accommodation in a mobile. No question of hitting the long road home after a three hour show. No, we change every year. You have to. There are those places that we play regularly every year. You can’t go back to same place twice with the same show. In January I get together with my musicians and we spend a month rehearsing a new show. I also get my seamstress to run me up some new stage costumes, the come February it’s back on the road with the new show that we’ll do until the end of the year. And what about staging and special effects? Well we’re all Johnnies and every Johnny thinks he’s more Johnny than the other JohnniesThere’s a lot of rivalry between us Johnnies and, sometimes, things can turn nasty, a few years back, one Johnny from Armentières in the north of France, threatened to « beat me up » if ever I showed up on his « patch ». He said I’d made disparaging rearks about him on a TV show. Well I’ve done plenty of shows in Armentières since then, and I’m still intact. You know, when I started doing Johnny back in 1984, I was the only look-a-like on the scene, then for some reason in 2000, Johnny doubles started popping up all over France. 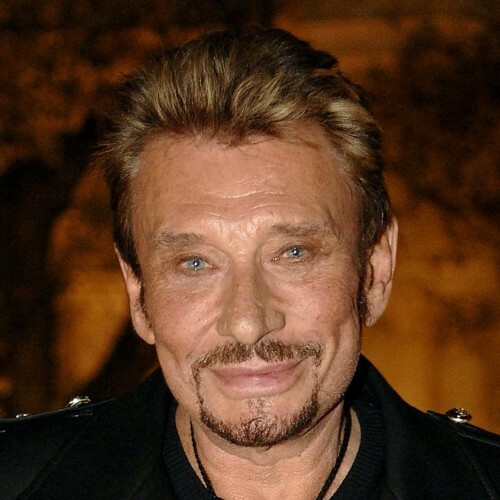 Just remember though, Johnny Rock was the first, and I have the official Johnny Hallyday seal of approval. And in terms of appearance, just how closely do you follow Johnny ? 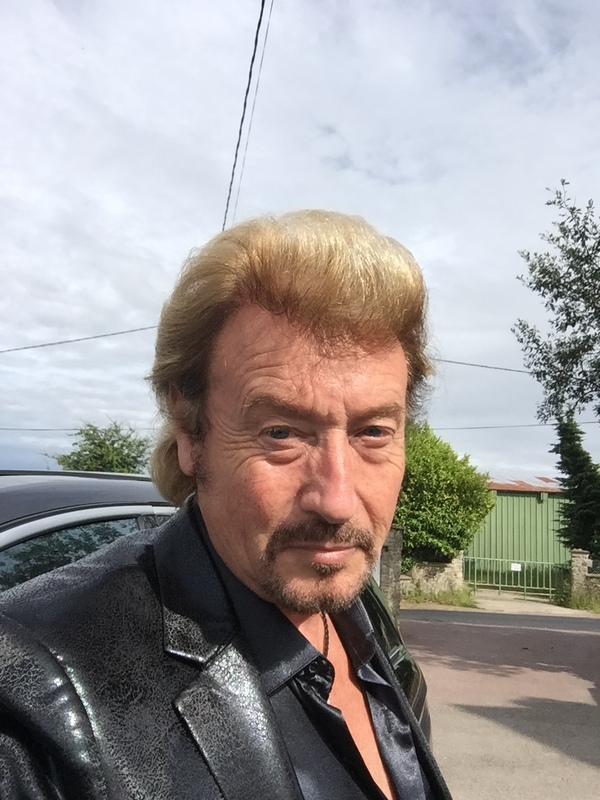 Posted in Culture, Employement, France, Fun, Heritage, Paris, Retirement, Rock 'n' Roll, Work and tagged Johnny Halliday, Johnny Rock. Bookmark the permalink.